Spanning two buildings is a Second, parlor and garden floor Maisonette. Architect Guy Grassi and interior designer Bunny Williams collaborated to create this very special space.Second floor includes 40' wide living room,large library, dining room , kitchen and spectacular Charles River Views perfect for entertaining. 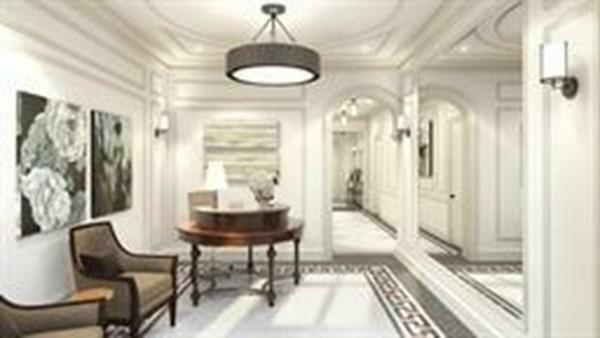 The residence offers phenomenally high ceilings, elevator to all 3 levels and a potential for 3 to 6 bedrooms. Additional features are garden patio and a large rooftop deck. Parlor level has private street entrance that gives one the feeling of a single family home and opens up to reception area that leads to the master suite. The suite consists of a library, master bedroom, huge master closets, washer/dryer, kitchenette, and large master bathroom with fireplace and Jacuzzi. Connected garden level may be accessed by a separate entrance and consists of a bedroom,living room, laundry, full kitchen and private stone and landscaped garden. 4 Garage Tandem Parking. Listed for $9,995,000. Millennium Tower. Rare Opportunity. 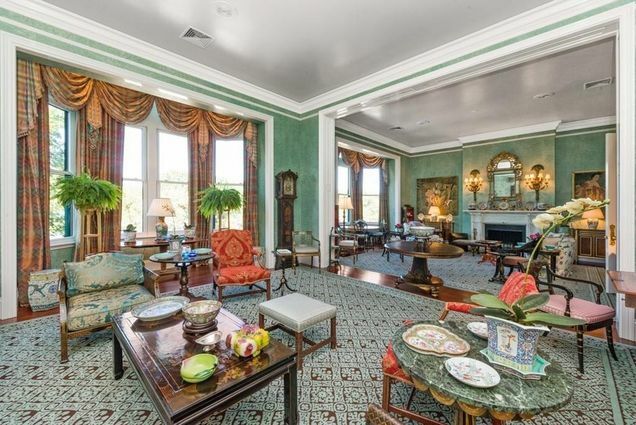 Palatial 4 bedroom plus study over 4,300SF on 37th floor with Spectacular Panoramic wrap around views of the Charles River, Boston Common, Public Garden, Beacon Hill, Back Bay, & Boston Harbor. Unique one of a kind floor plan with soaring 11.8 foot ceilings & Grand corner living room with sweeping SW views, ideal for entertaining. 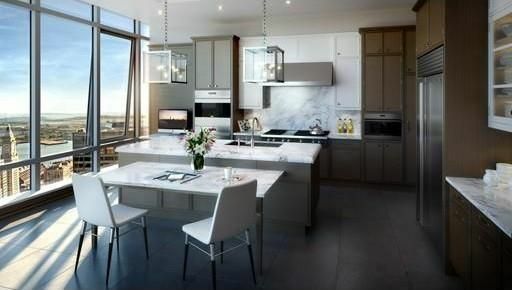 State of the art eat in kitchen with Poggenpohl Cabinets & Calacatta marble counters & breakfast bar, adjacent dining room with SW views of the Park & River. The expansive Master Bedroom suite features marble spa bathroom, walk in closets & study all with great views, plus three guest bedrooms all with en-suite marble baths. The Residences feature 5-star Services, including Concierge, Doormen, Valet Parking, & Exclusive two-story Residence Only Club with lounge offering private dining, screening room, billiard parlor, library, outdoor terrace, lap pool/spa & fitness center. Includes 4 valet garage parking spaces. Listed for $10,000,000. Introducing 25 Beacon, Boston’s most prestigious new address directly overlooking the State House gardens and Boston Common. A boutique building of just six exquisite homes, 25 Beacon offers floor-through residences that are splashed with sunlight from three exposures. Superior design is matched by quality construction, superb craftsmanship, the latest technology and the finest finishes and fixtures. Luxurious amenities include an on-site garage with valet parking for two cars, 24-hour doorman, direct elevator access, dedicated storage rooms, bike storage, wine cellar and fitness room. 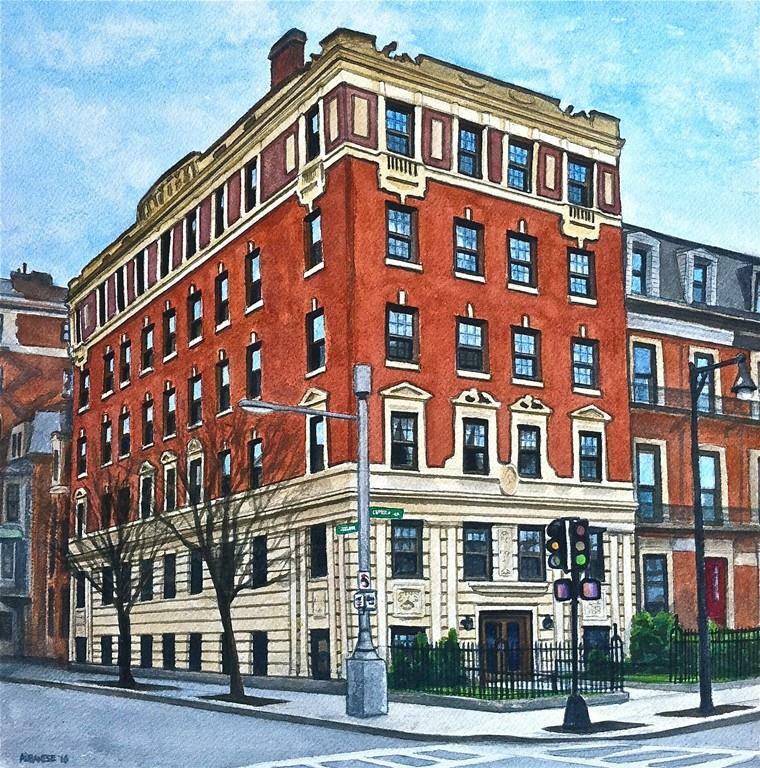 To live at 25 Beacon will be to enjoy a Beacon Hill rarity: 21st century comfort in an 18th century neighborhood. This 2nd floor unit comes with a private au pair suite. Listed for $10,500,000. Introducing, "The Lydon". A signature development from premier firm of PEG Properties & Design. Two floors, direct elevator access, two garage parking spaces, concierge. The most cutting edge design, luxury, and technology from the leading development firm in our region. Poggenpohl kitchen with Gaggenau appliances. Brass inlaid onyx slab two sided fireplace. Six inch white oak hardwood floors, rift and quartered. Time to customize. Listed for $11,900,000. 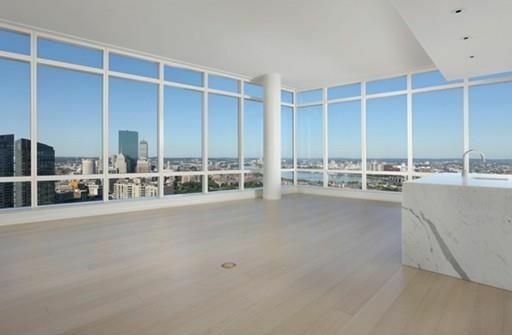 Rise above it all with The Millennium Tower Boston Penthouse Collection offering sweeping, unparalleled panoramic views of Boston Harbor extending to the Back Bay and Charles River and from floor to ceiling windows in every room. Turnkey residence that features bath and kitchen cabinetry from renowned designer Christopher Peacock, slab marble floors in the master bath, Private Terrace, 2 Gas Fireplaces, and wide-plank wood flooring from Carlisle. 2 Valet or Self park spaces included. Millennium Tower Boston residents will enjoy 5-star services, doormen, 24-hour concierge, plus access to an exclusive two-story Club with dramatic owner’s lounge offering private dining and bar by Michael Mina, screening room, billiard parlor, library, private function room, outdoor terrace, children’s playroom, 75-foot lap pool and the largest residential-only fitness facility in Boston. Listed for $12,500,000.